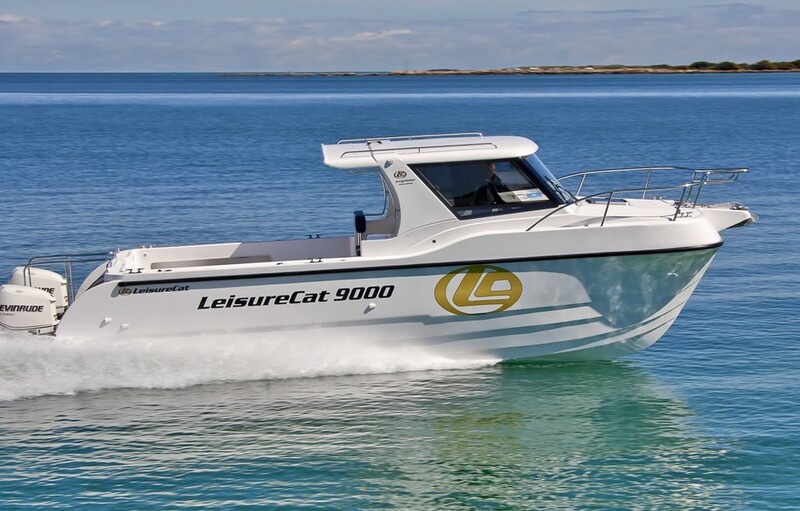 LeisureCat designs and builds powered Catamarans that are stylish, durable and manufactured to deal with the toughest of weather conditions and the roughest of seas. 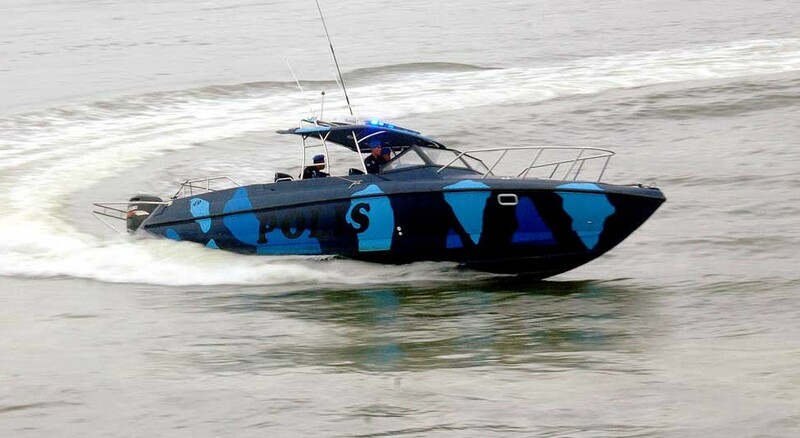 While our boats are a regular sight off the West Australian coast, they are also used successfully around the world by many Agencies and Enforcement Groups. 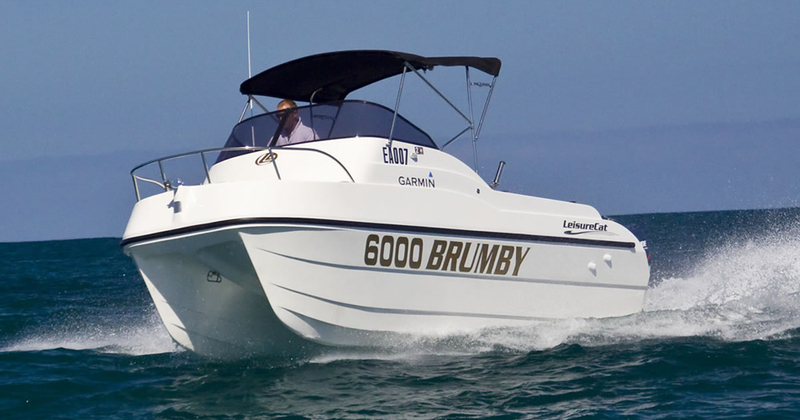 As award-winning boat designers and builders, we manufacture a range of hull-powered catamarans, sized from 6m through to 16m, to suit all types of requirements, be it for work or play. 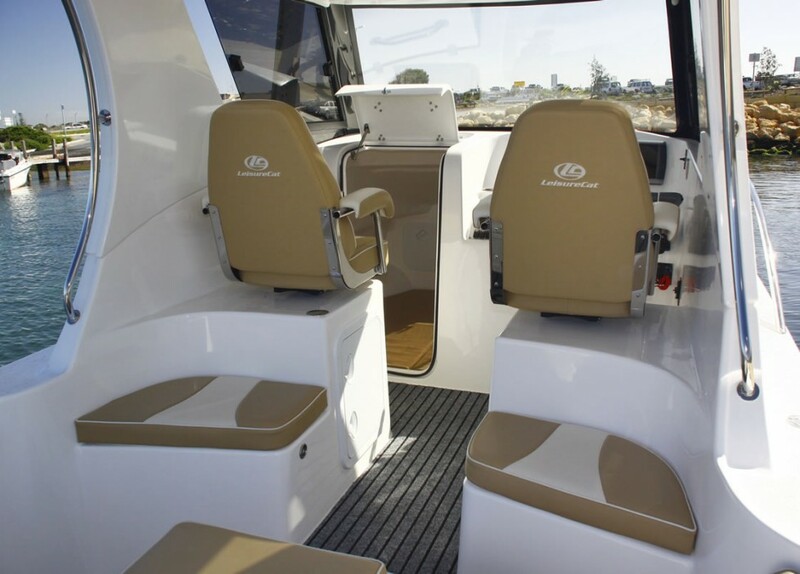 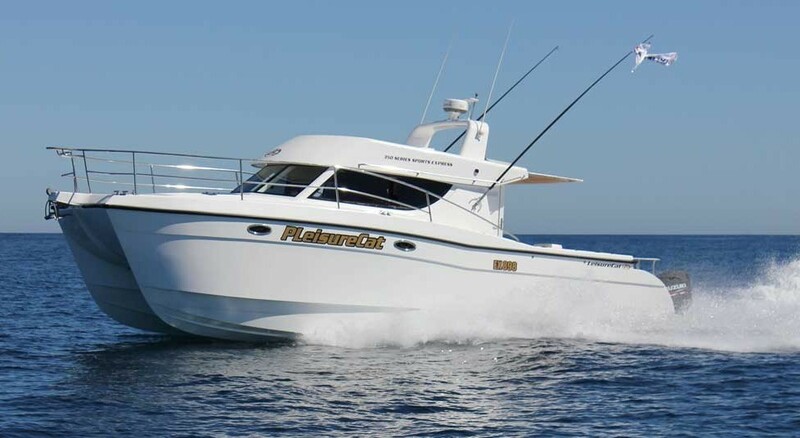 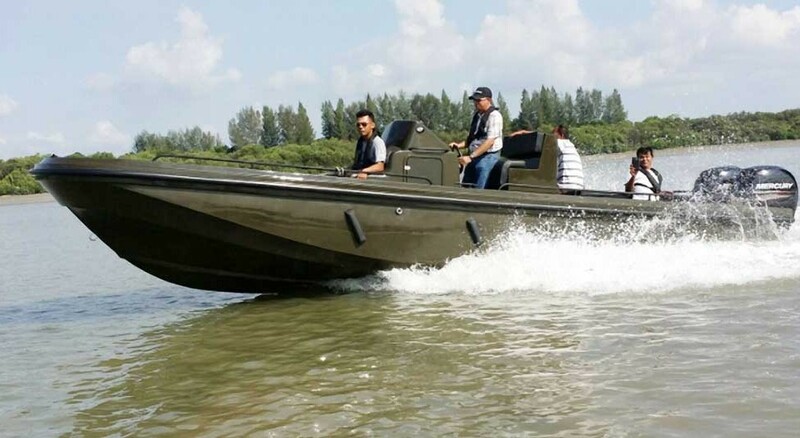 In addition we offer you the opportunity to participate in the design and build of your boat, from the initial planning stage right up to delivery. 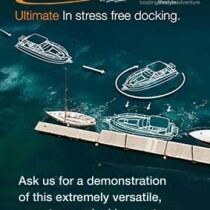 This ensures you get exactly what you order and we get another satisfied client. 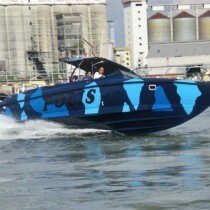 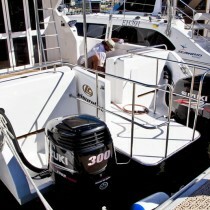 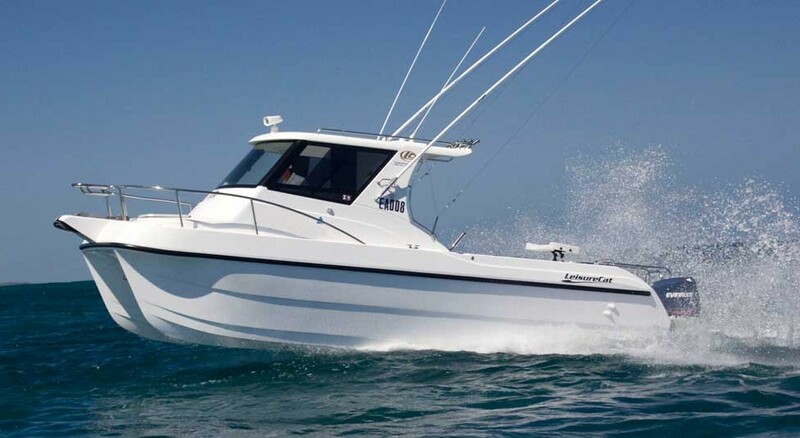 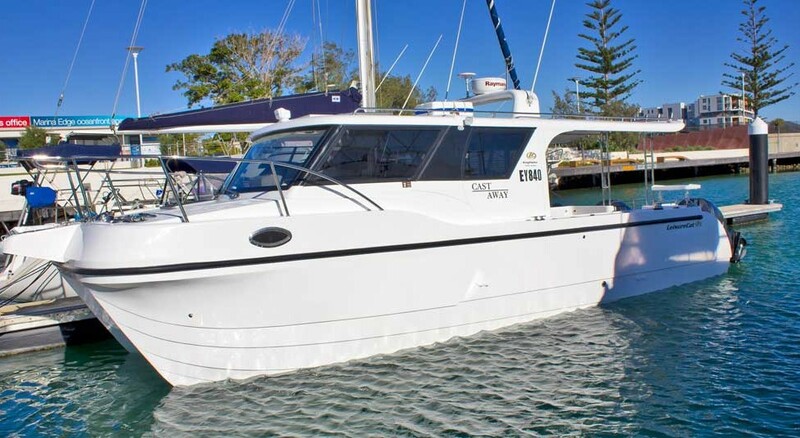 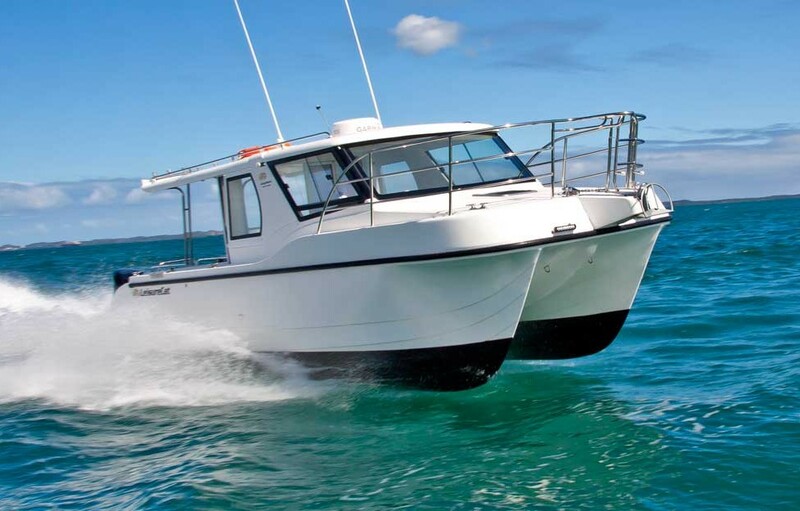 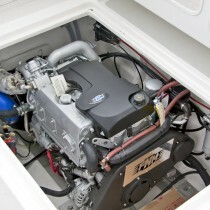 All LeisureCat/AussieCats are covered by a full 4-year structural warranty on hull and deck.